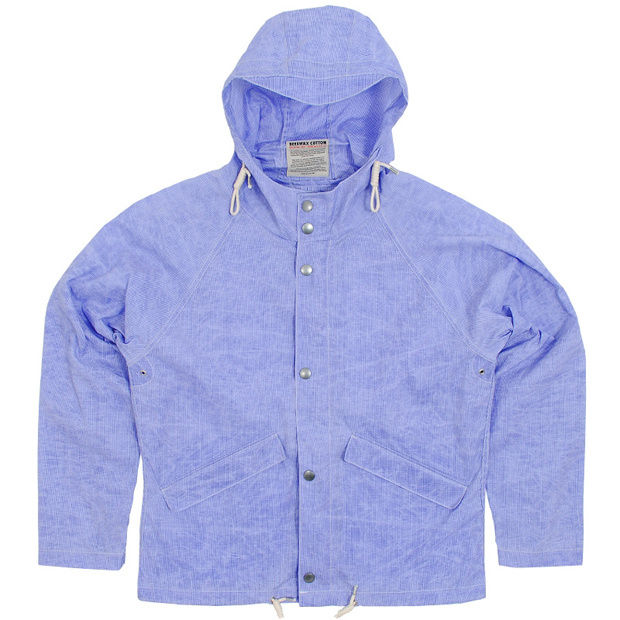 As we creep closer to Spring/Summer we see the first offerings of SS11 from Nigel Cabourn with this Aircraft Jacket in 4 colours, all exclusive to End Clothing. 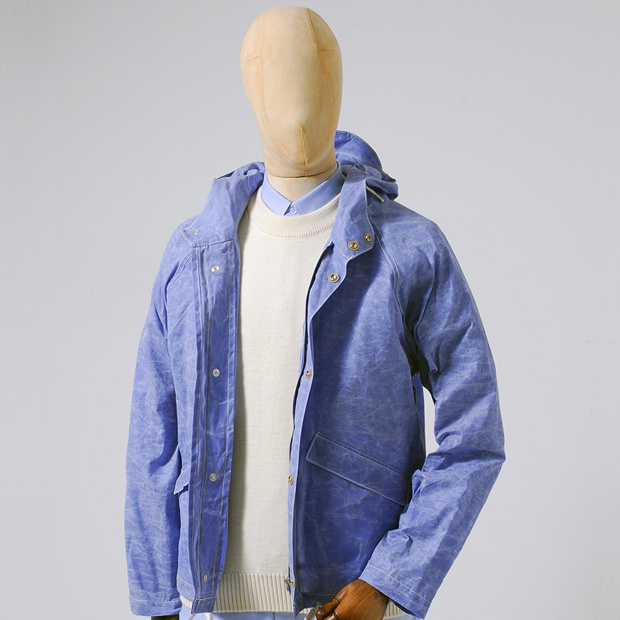 Taking inspiration from aviation jackets (as you may have guessed from the name), there’s a slight twist. 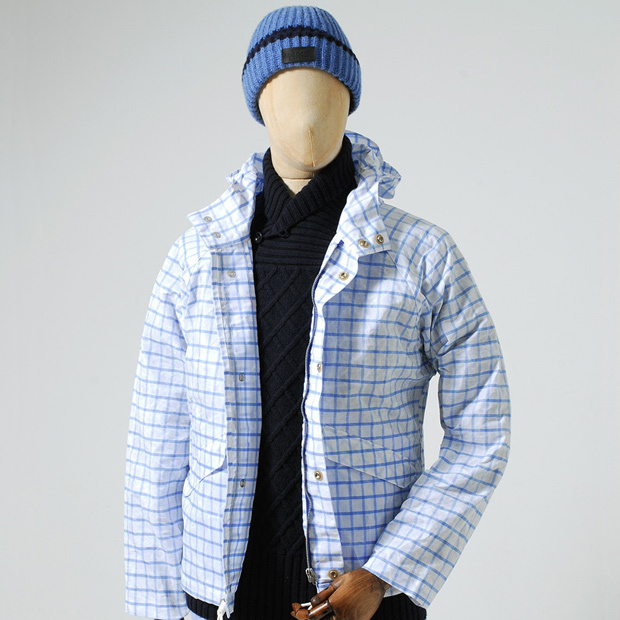 All 4 jackets also take inspiration from traditional British shirting, using classic materials and patterns in a non-traditional sense. 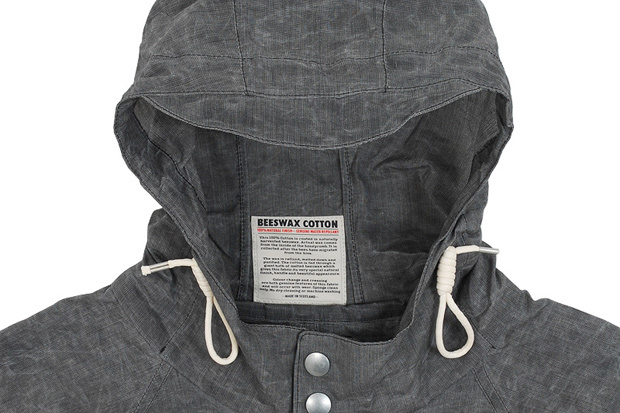 All the jackets are made from 100% cotton and coated in natural beeswax with super-sturdy RiRi zips, making this one long-lasting product. 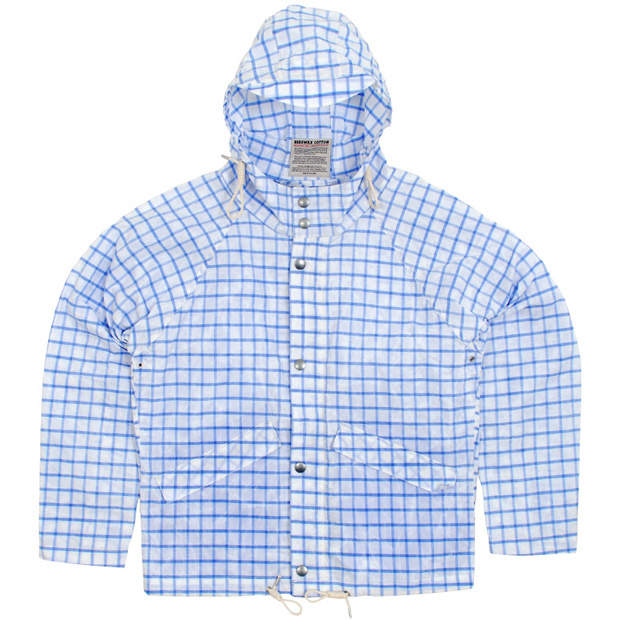 The shirting influence is more subtle in the Oxford cotton varieties, but for those who want it a bit more obvious, check out the Blue Gingham check or maybe even the Windowpane check if you’re feeling really bold. 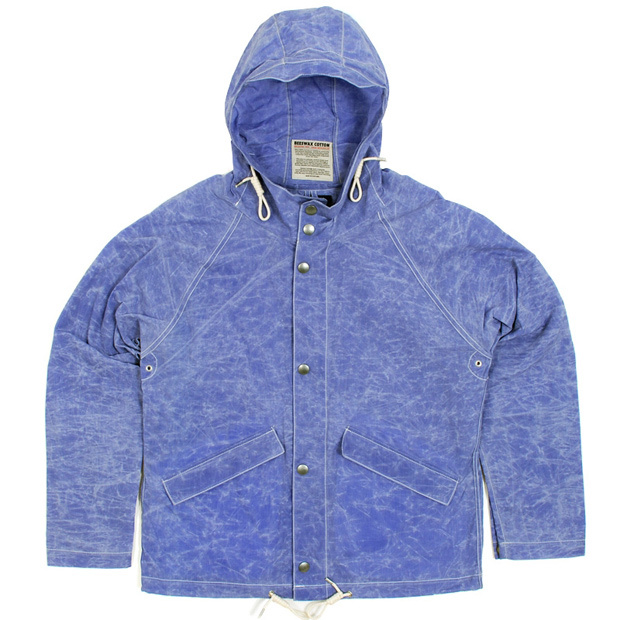 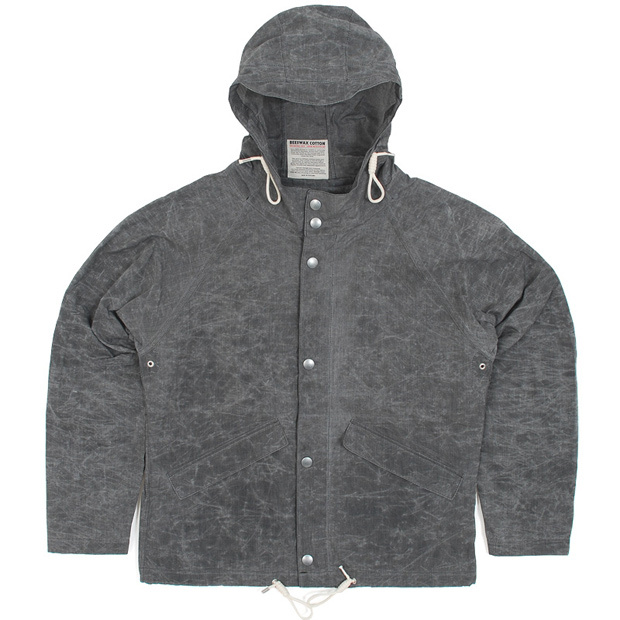 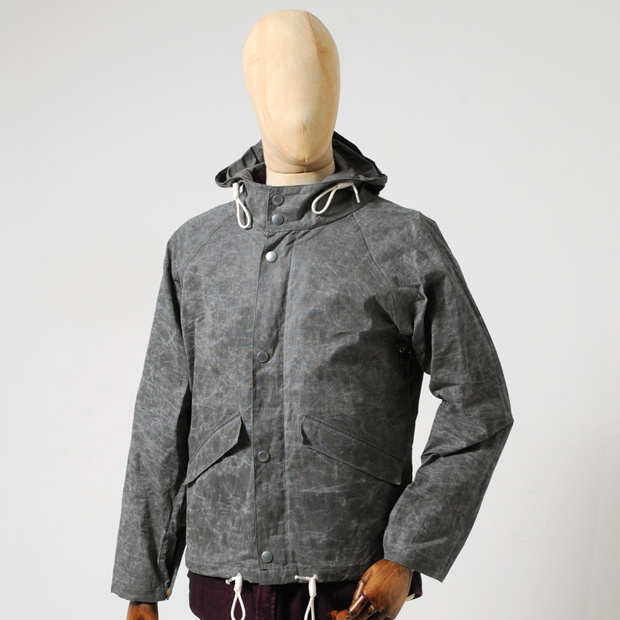 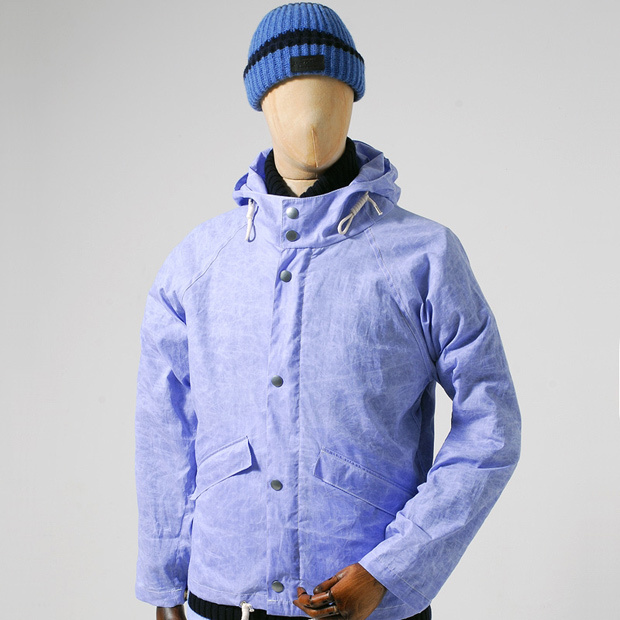 All these jackets are available exclusively from End Clothing for £315 each.